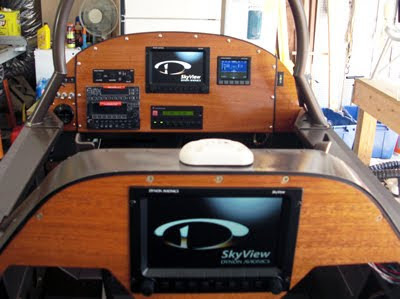 Our own Mike Schofield hosts a series of videos highlighting the many advanced features of the SkyView System. Click Here to find the whole series. 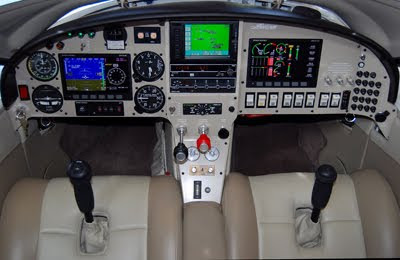 Randy Snarr is a Dynon Autopilot Beta Tester, and proud owner of the 2009 Oshkosh Kitbuilt Grand Champion Lancair. 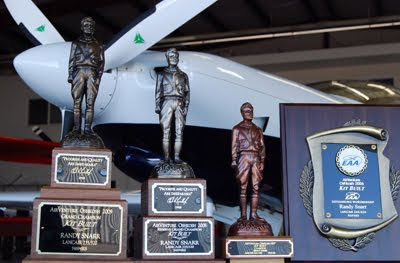 As you can see, he well deserves this award; it is a beautifully made airplane. The first SkyViews have shipped! Shown here are Dynonites gathered on the loading dock, waiting for the UPS and FedEx trucks to show up.